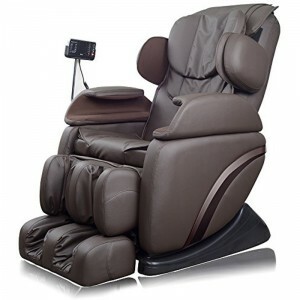 Enjoy an indulgent full-body massage with massage chairs. Using an intelligent roller system to maximize comfort by conforming to the unique shape of your body. 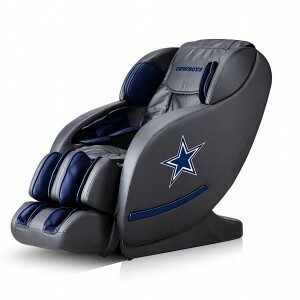 The massage chairs are built with all of the newest technological features based on bio mechanics and physical therapy.